The Roman army enjoys an enviable reputation as an instrument of waging war, but as the modern world reminds us, an enduring victory requires far more than simply winning battles. When it came to suppressing counterinsurgencies, or deterring the depredations of bandits, the army frequently deployed small groups of infantry and cavalry based in fortlets. This remarkable installation type has never previously been studied in detail, and shows a new side to the Roman army. Rather than displaying the aggressive uniformity for which the Roman military is famous, individual fortlets were usually bespoke installations tailored to local needs. 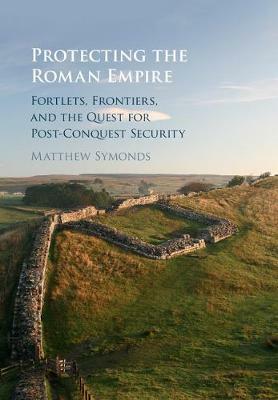 Examining fortlet use in north-west Europe helps explain the differing designs of the Empire's most famous artificial frontier systems: Hadrian's Wall, the Antonine Wall, and the Upper German and Raetian limites. The archaeological evidence is fully integrated with documentary sources, which disclose the gritty reality of life in a Roman fortlet.